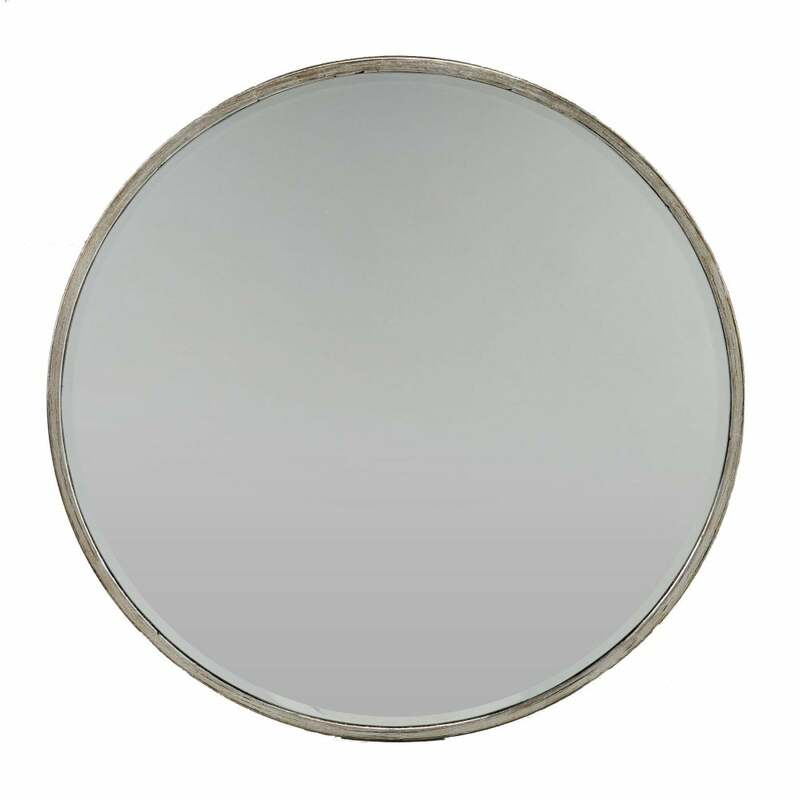 Soft and stylish, the rounded union mirror from Robert Langford introduces elegance to your interior. The glamourous, aged silver finish on the surround highlights a beautifully distressed reflective surface. This vintage detailing looks stylish when combined with complementary metallic home accessories. Place the Union mirror in a narrow hallway to reflect light at all angles. Add the Union mirror in a living room for added depth and spatial illusion above a console table. A simple but effective home accessory, style the Union mirror in any interior schemes whether traditional or contemporary.